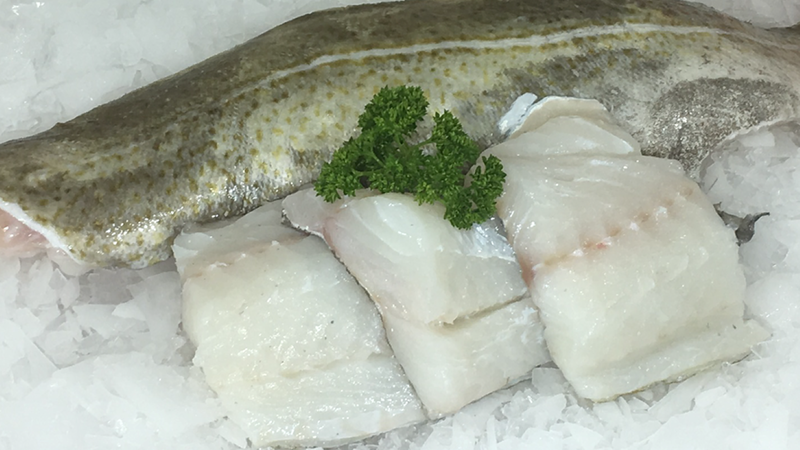 Sustainable cod caught in our local waters. We don’t sell cod from the North sea! Our cod comes from small boats fishing out of Newlyn where stocks are carefully managed. 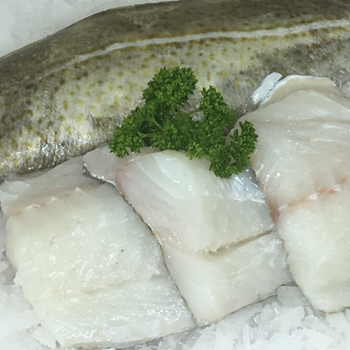 We take whole large fish and fillet them so that you can buy by the portion or by the kilo.